Congrats: Kilkenny hurler TJ Reid is engaged to Niamh de Brun | SHEmazing! It's wedding bells for one Kilkenny hurler. TJ Reid has announced the happy news that he is set to wed his girlfriend, Niamh De Brun. 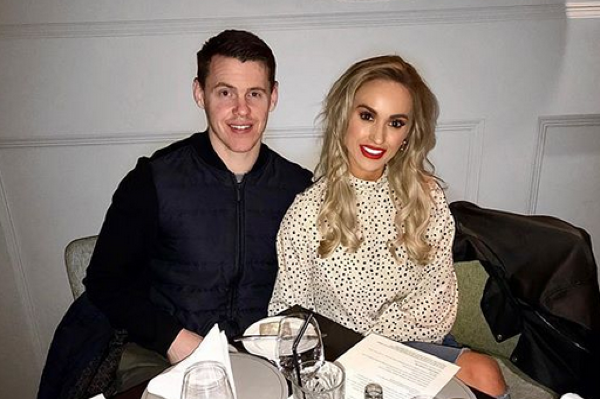 The sportsman popped the question to the former Miss Ireland contestant at the Europe Hotel and Resort in Killarney, Co Kerry. The 31-year-old took to Instagram to post a snap of him and his fiancee celebrating with glasses of champagne. Niamh also posted a picture of her staring at her diamond ring. Fans and friends to to the comments to express their congratulations.